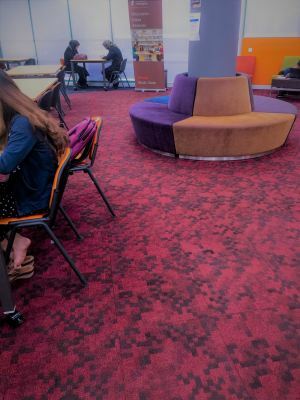 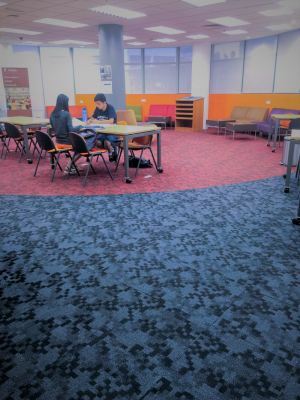 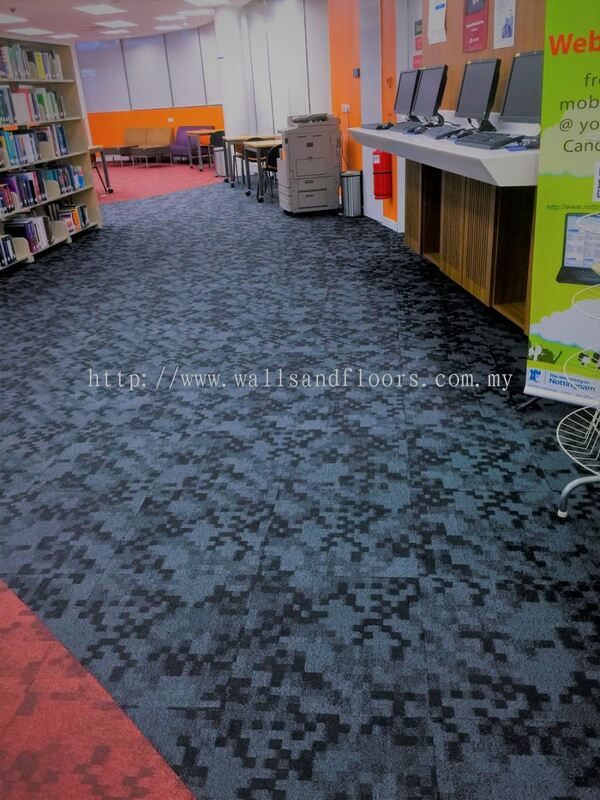 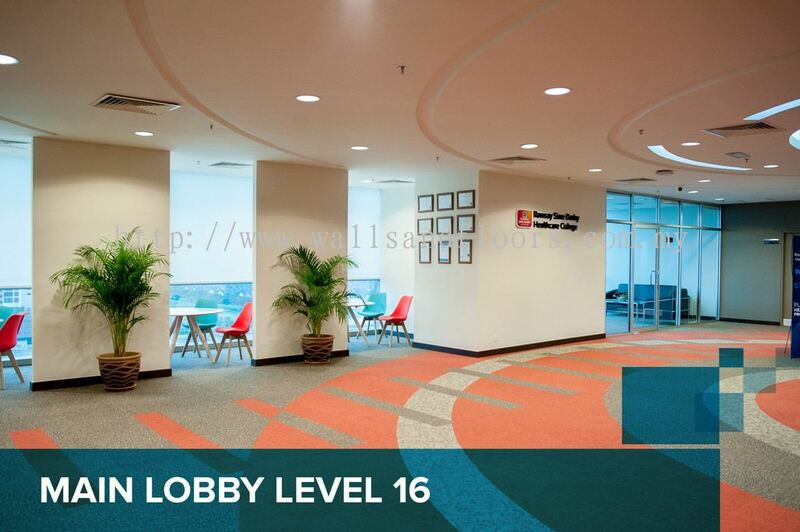 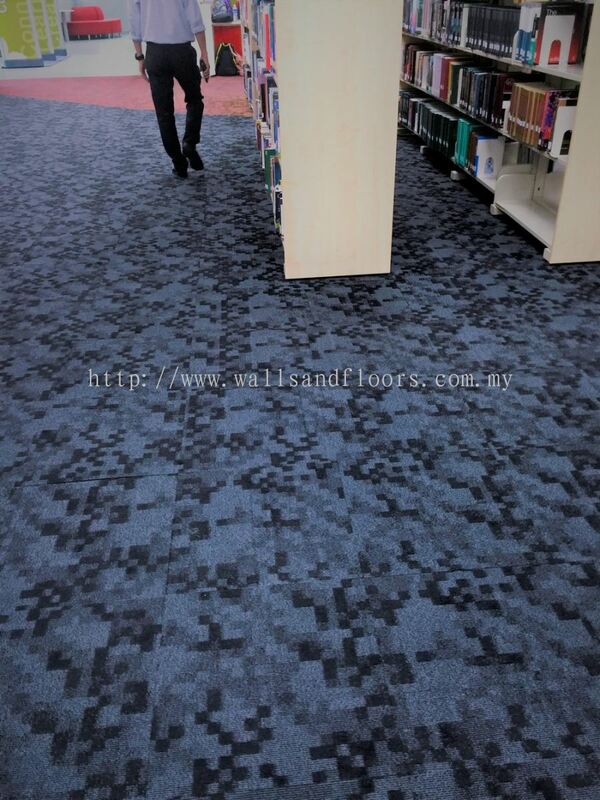 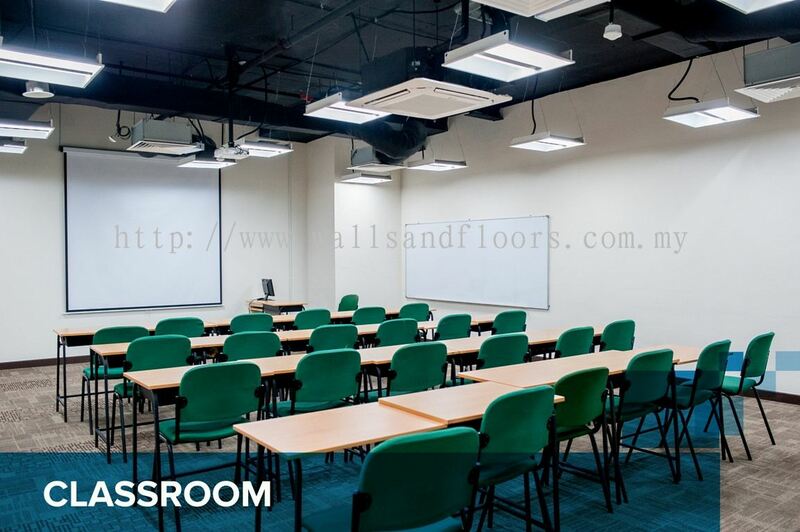 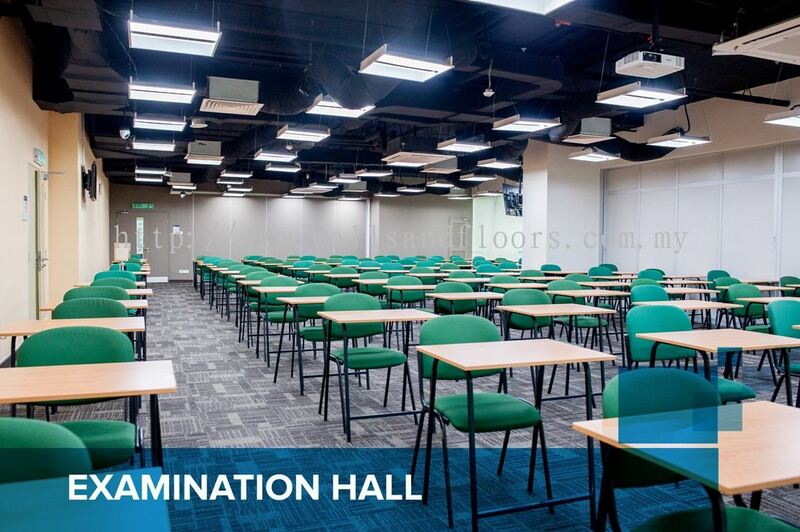 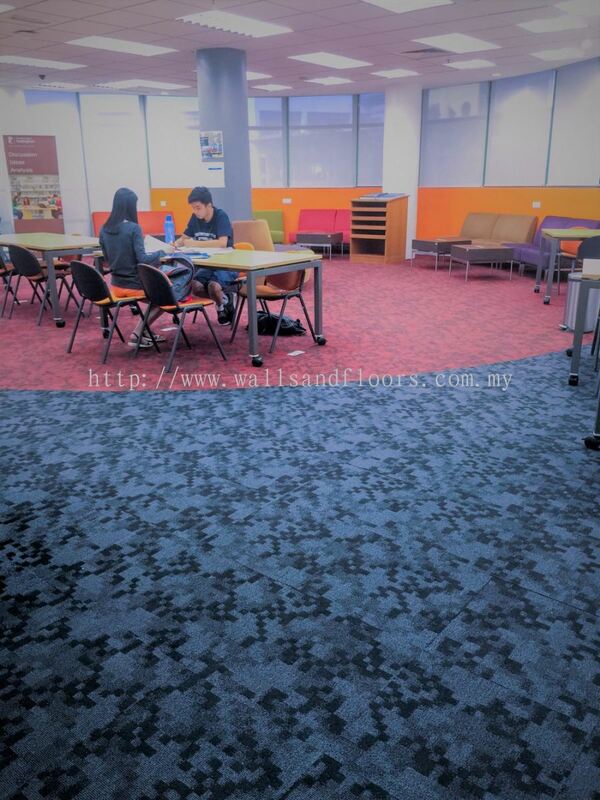 Walls & Floors (M) Sdn Bhd - We specialize in the supply and installation carpet tiles, aim to provide excellent value for money carpet tiles. 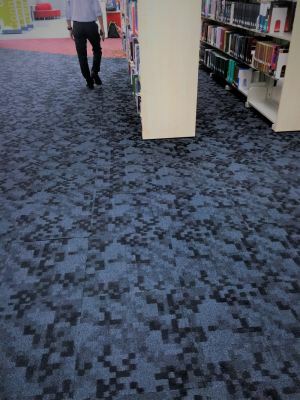 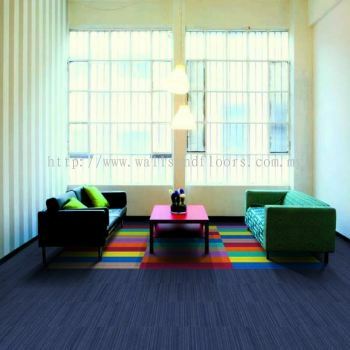 Contact us for carpet tiles quote and sample. 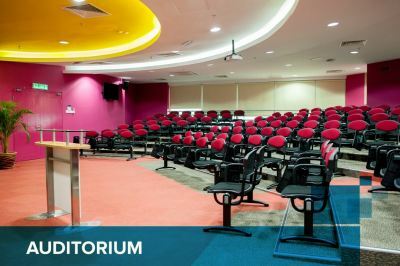 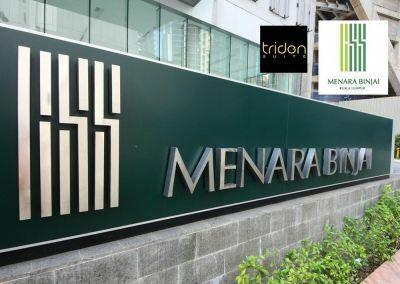 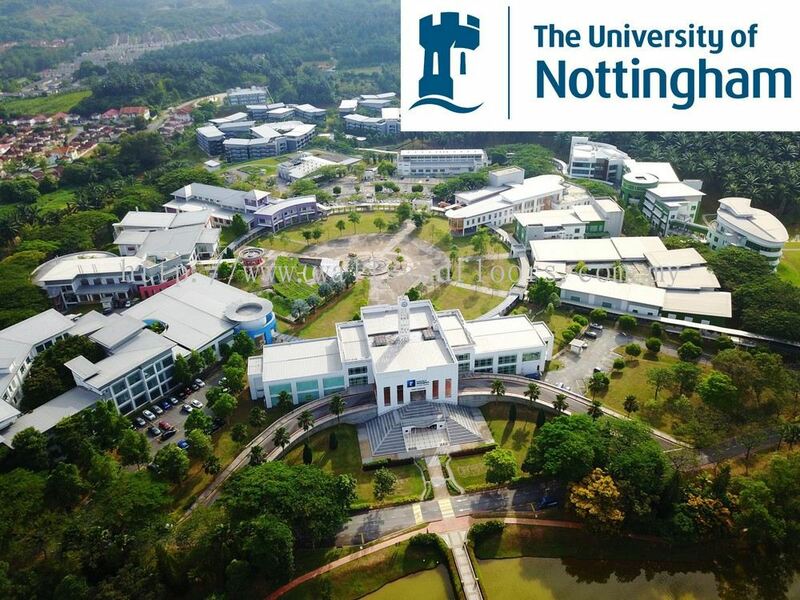 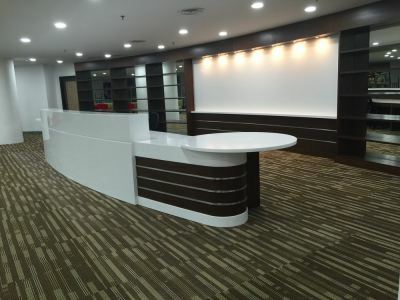 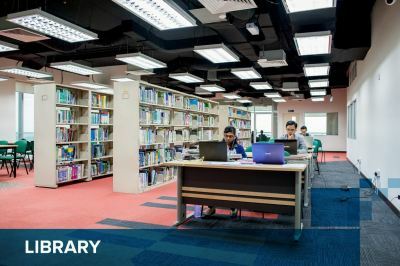 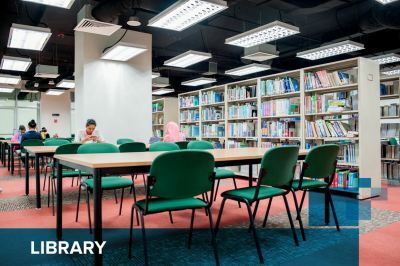 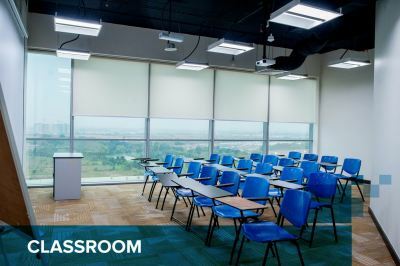 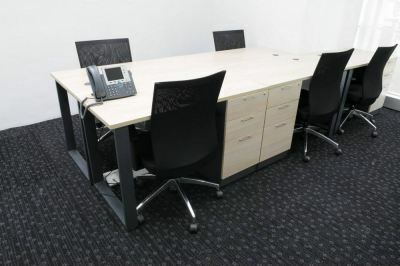 18, Jalan MJ/5 Medan Maju Jaya, Batu 7, Jalan Kelang Lama, 46000 Petaling Jaya, Selangor, Malaysia. 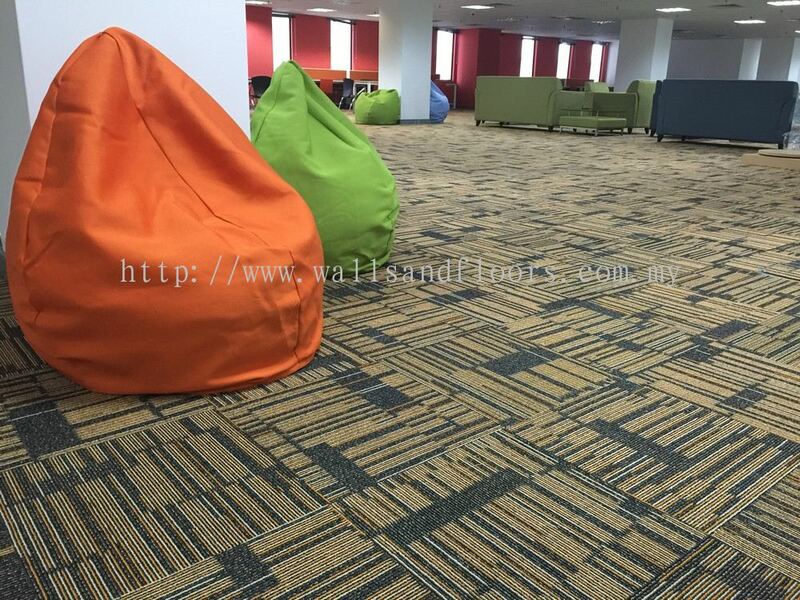 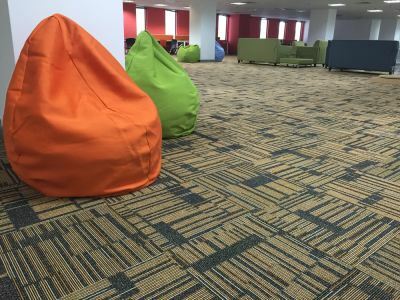 Our eyes are always drawn to colours, designs and shapes of walls and floors presentation as we enter into any space and this delivers a message to our brain telling us how to feel in this space. 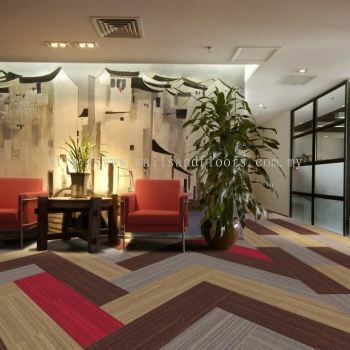 First impressions are always important to any business or surroundings of a space. With 40 years of experience as a group (Panmart Development Sdn Bhd) in the architectural supplies industry, listening to the needs of designers and business operators, Walls and Floors Sdn Bhd was created in 1999 as a specialised arm of the group dedicated to create and supply visually impactful products to our customers. Over the years, we have built a strong line of satisfied customers. 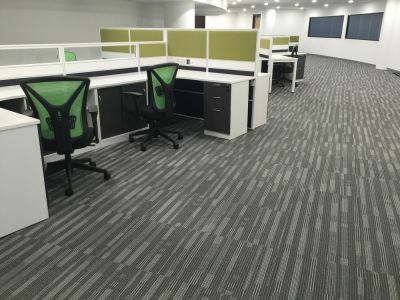 Moving forward in this new generation of visual feast for our sights, we have embarked on a new journey to bring to our customers, creative ideas and products that will re-create first impressions. “We search the globe for great quality products at fair prices and that has always been our objectives. 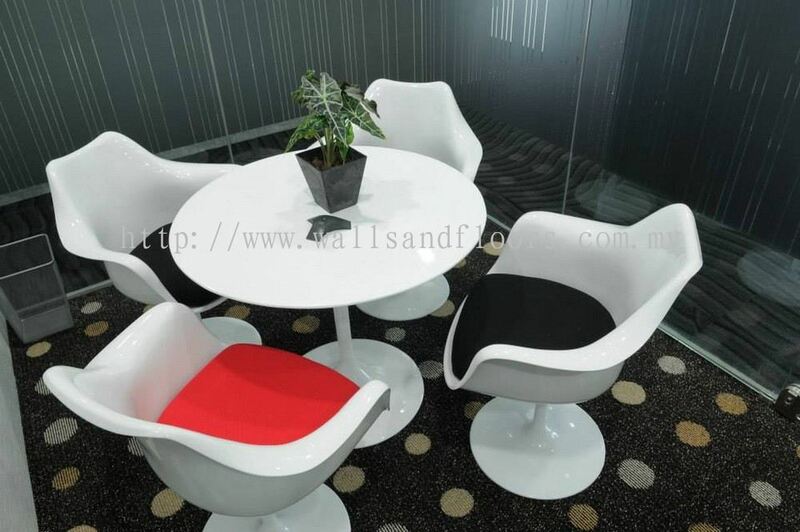 We will stop at nothing to share new ideas and creative designs with everyone.” CL Tan,CEO Panmart. 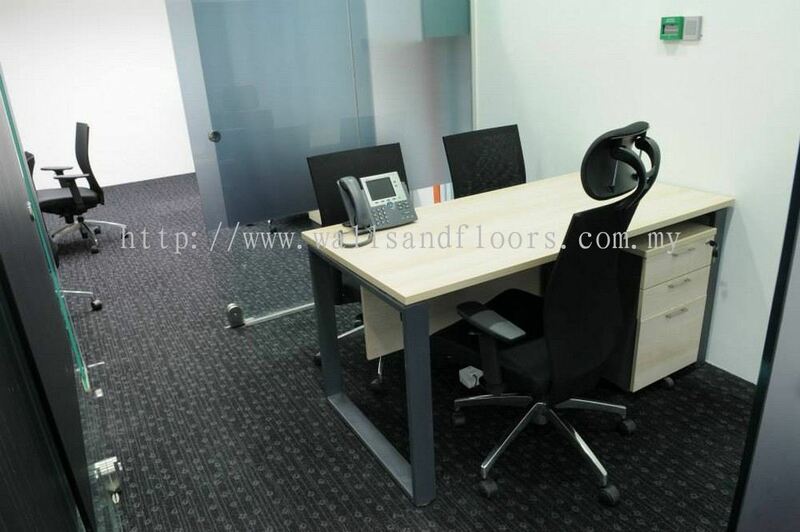 We have a team of personals that are trained to advice you on the best products and application methods. 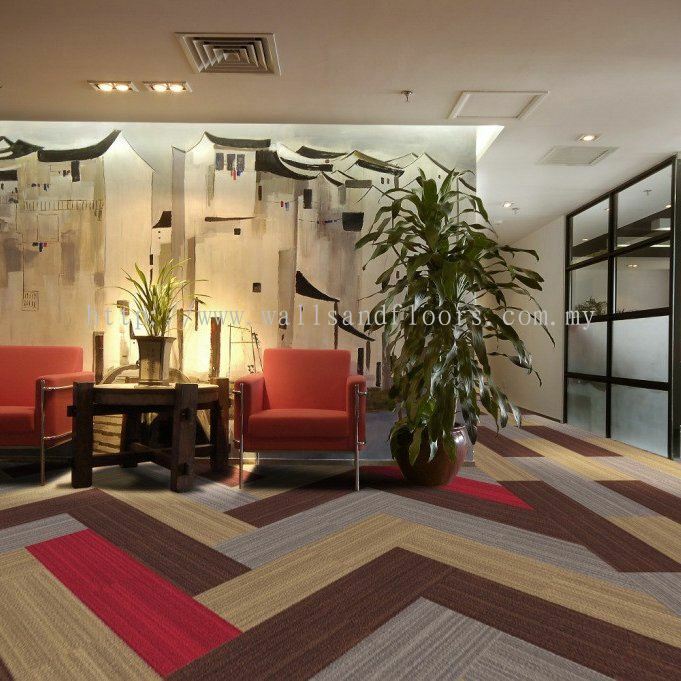 The brands we represent are trusted and have met our own high quality requirements before we represent them. 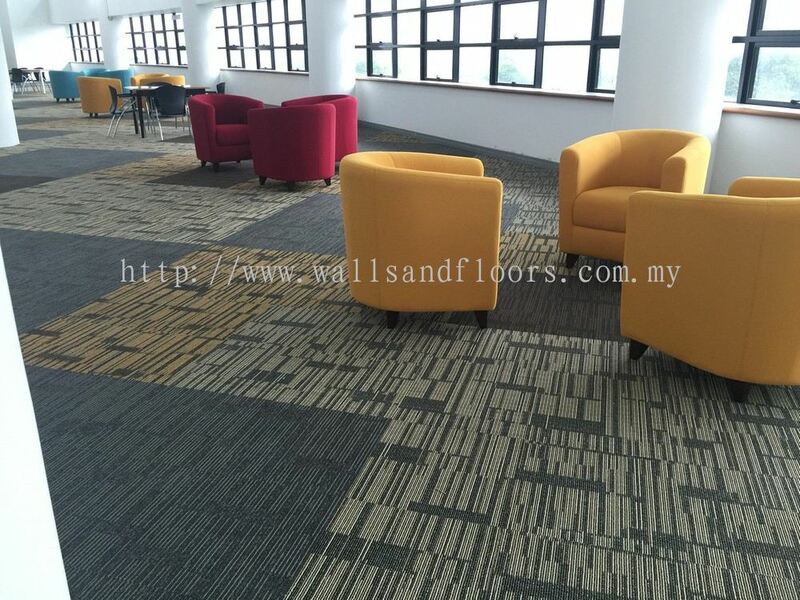 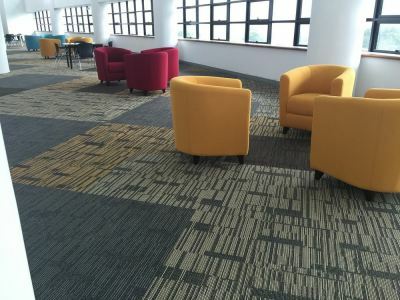 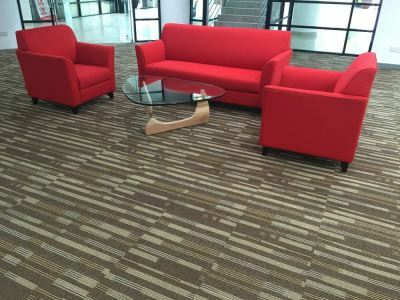 Walls & Floors (M) Sdn Bhd added 4 new files in Voxflor. 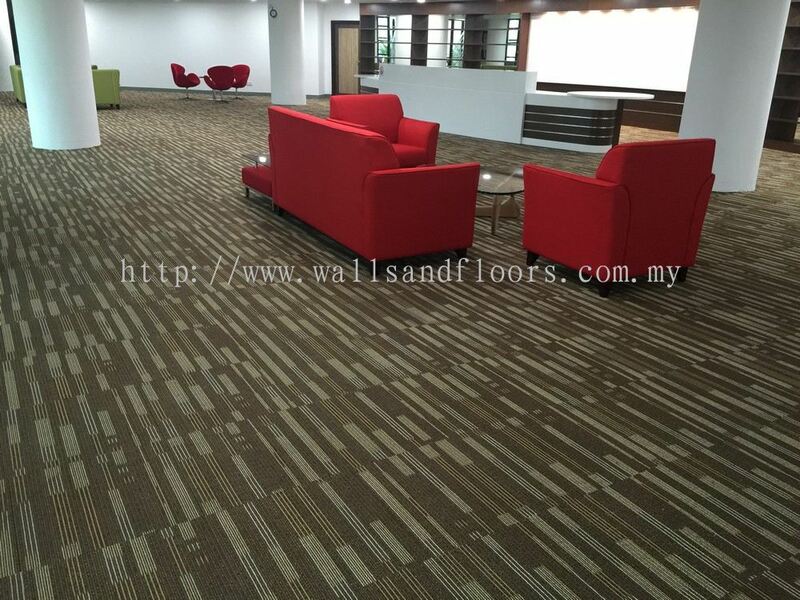 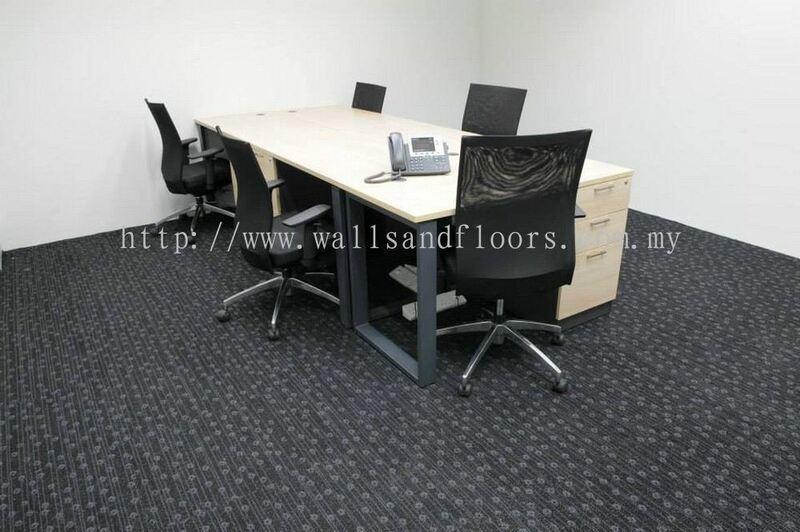 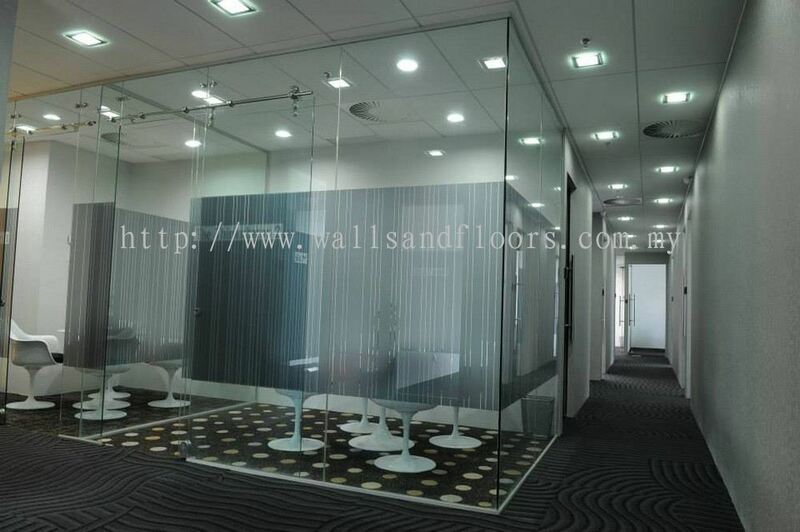 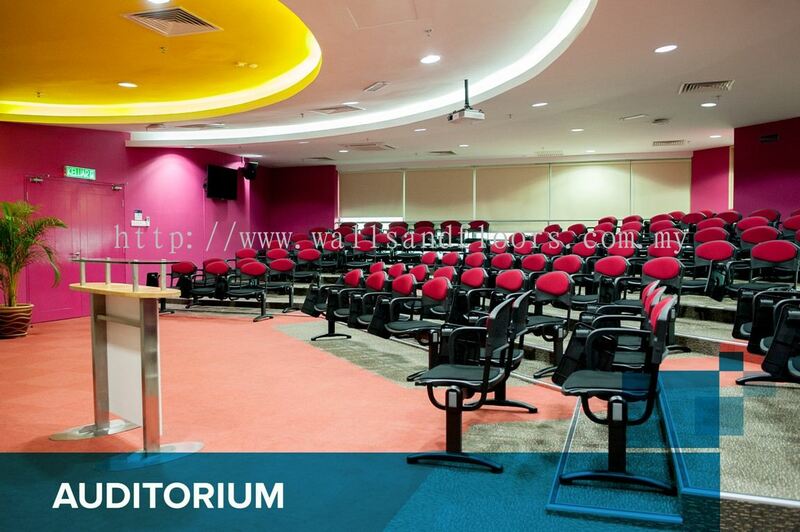 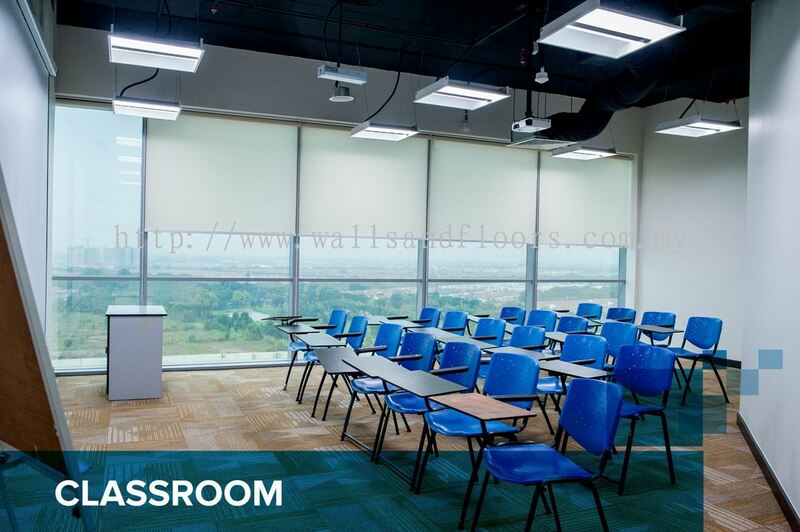 Walls & Floors (M) Sdn Bhd added new file in Voxflor. Walls & Floors (M) Sdn Bhd Updated Company Profile — Home Banner. 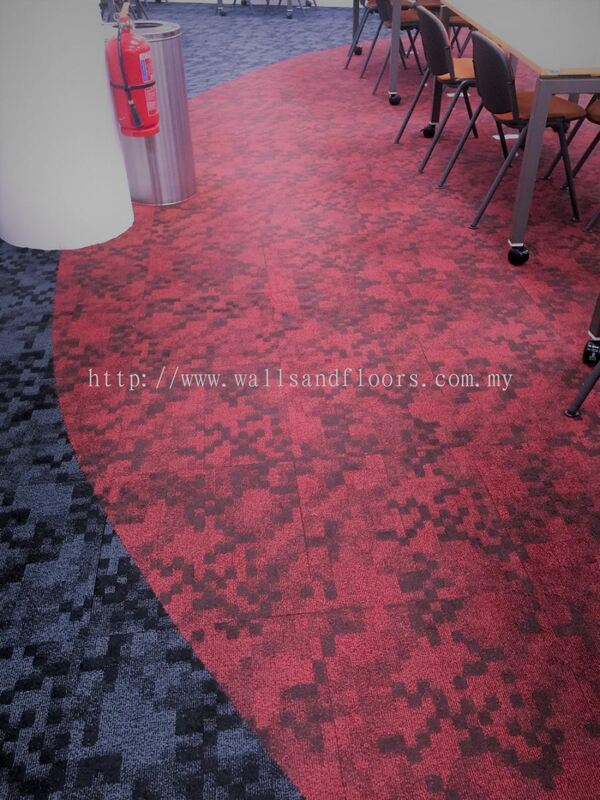 Walls & Floors (M) Sdn Bhd added 3 new files in Voxflor.